PLUSCO 081 Forging Dye Lube will allow ease of removal of castings from the mold, without pounding or hammering and will provide minimum smoke levels, during forging operations, thus providing a safe and healthier work environment. PLUSCO 081 Forging Dye Lube provides minimum residue build-up in the mold and reduces completion time required in forging operations. PLUSCO 081 Forging Dye Lube is formulated to prevent newly formed dye castings from sticking to mold. 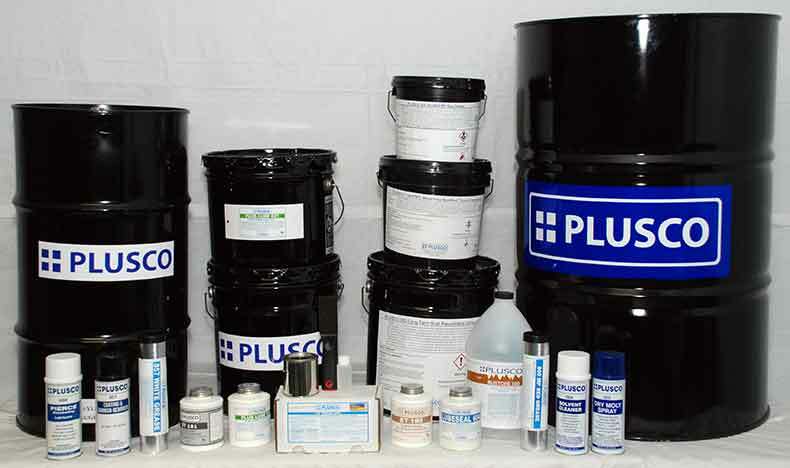 PLUSCO 081 Forging Dye Lube is also recommended as a lubricant and anti-stick agent for upsetting operations. This industrial product has good adhesive properties and keeps dripping levels to a minimum during upsetting and forging operations.